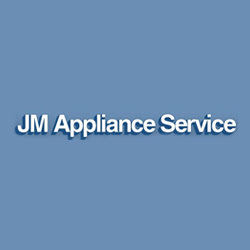 Description: Periodic maintenance of your home appliances by JM Appliance Service can save you on expensive repair bills. We will perform a quick overview of your household appliance’s important parts and clean or replace, as needed. Call us at 508-753-5588.